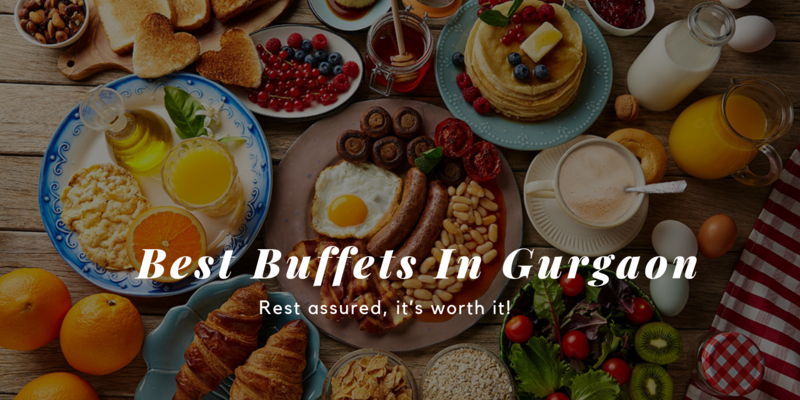 Next time you leave for a road trip - Do give these highway dhabas a visit to treat yourselves with the real flavor of India. 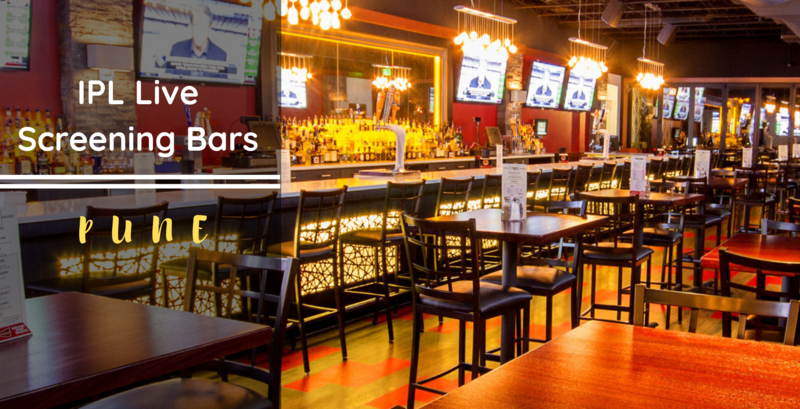 They have established themselves over a long period of time by making people fall in love with their delicious food. 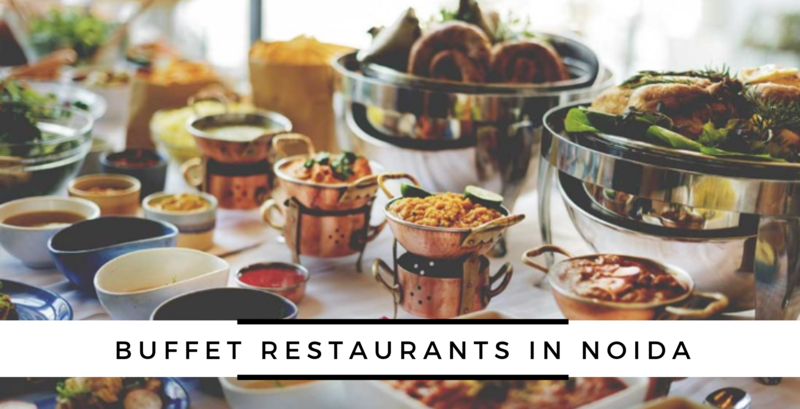 These highway dhabas are all you need to satiate your hunger pangs without comprising on the food quality. 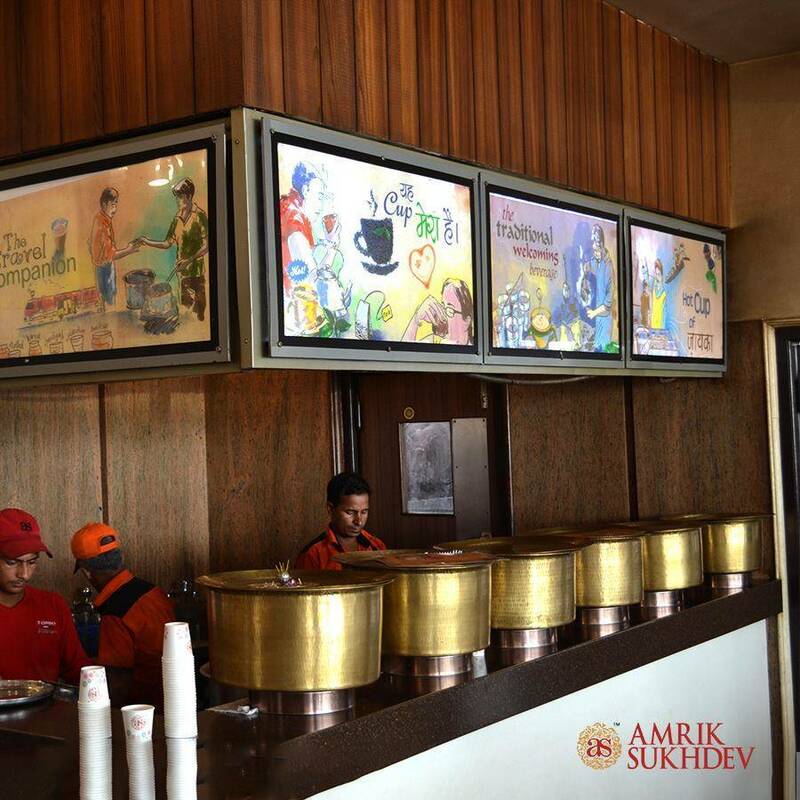 Amrit Sukhdev Dhaba is located on the Delhi - Ambala Highway - Your road trip is incomplete if you plan on missing out on their exquisite meals. 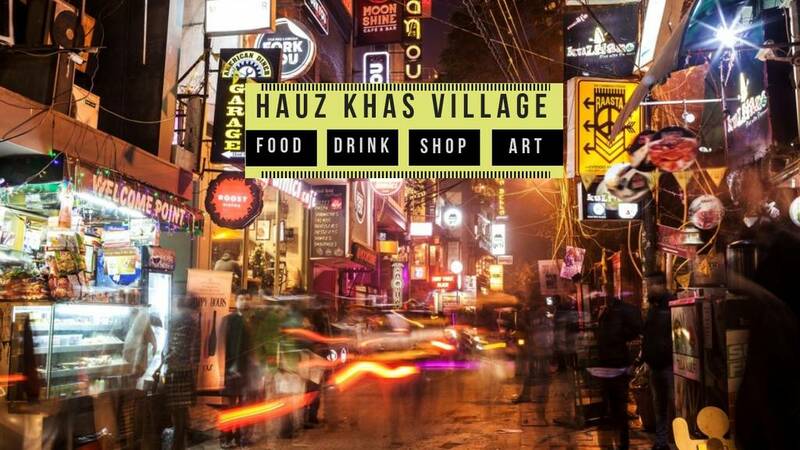 Take a break and have a hearty meal at this beautiful dhaba with a well-lit ambiance. Don't be surprised to find people waiting for a table as everybody shares a similar love for this dhaba. You'll find them all from truck drivers to families enjoying their meals at this Murthal dhaba. 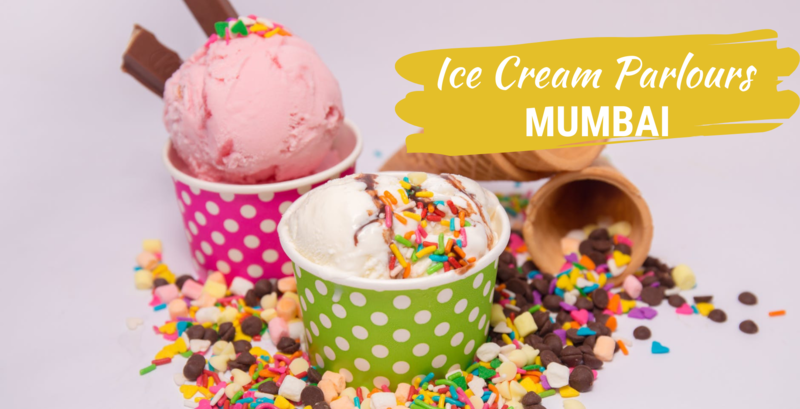 Do stop by Bhimu Dhaba if your hunger pangs are not letting you travel any further as their relishing food will be a treat to your taste buds after a tiring journey. If you're not able to figure out the location then do ask the localities as it's a popular one. 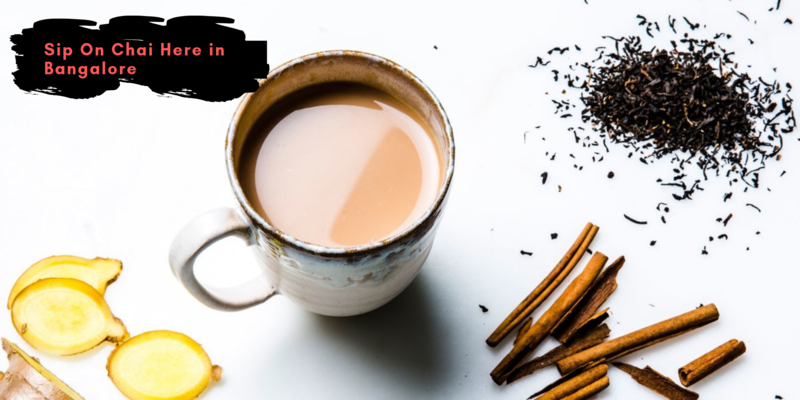 How about giving up on the cliched parantha and curd combo and trying some exotic cuisine of Orissa. 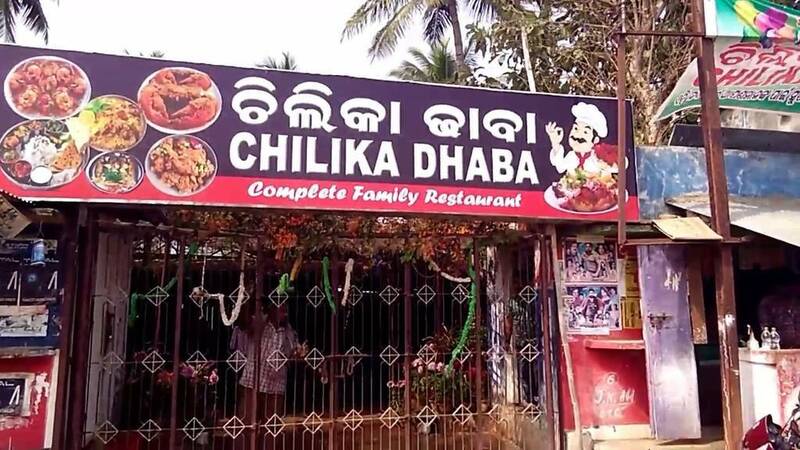 Chilika Dhaba as the name suggests believes in adding extra chilly to their tempting dishes to make it more heavenly.You just cannot miss out on their Oh! so seafood meals which are available at unimaginable rates. 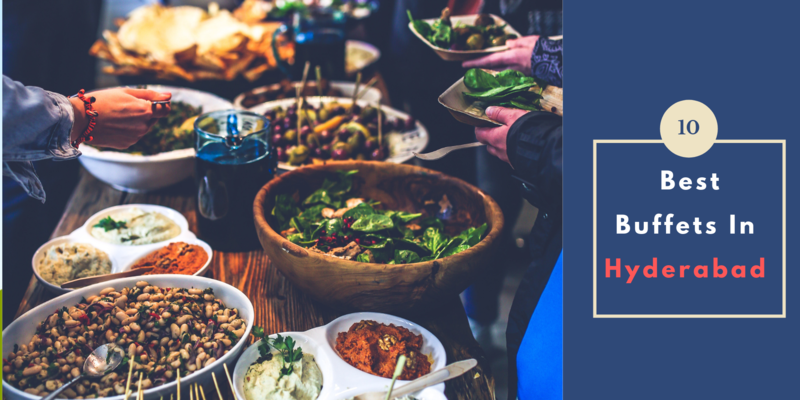 Struggling to find Vegan dishes? 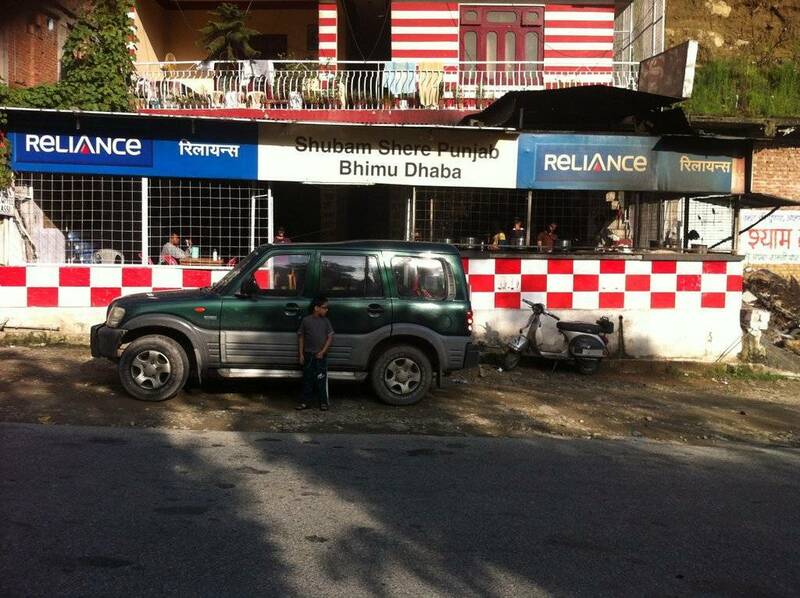 This Dhaba has definitely got your back. 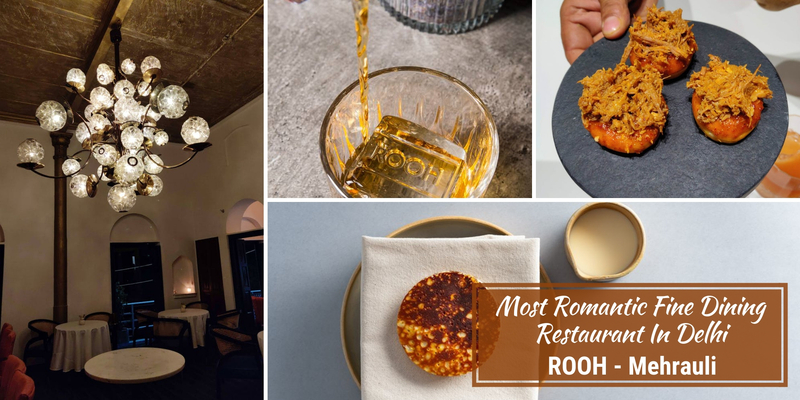 Binge on some relishing Rajasthani food to enjoy the real taste of Indian cuisines. Grab one of the khats to enjoy an unforgettable fun experience dining at Ramdev Dhaba. 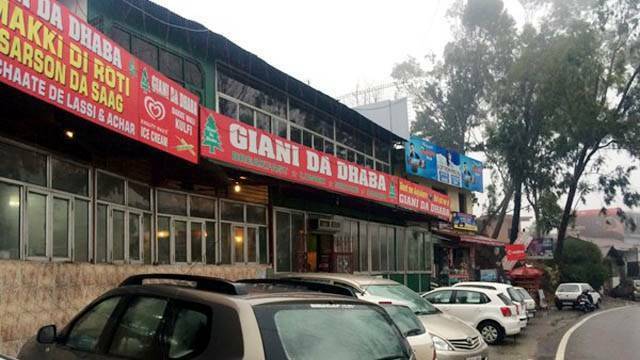 Missing out Giani Da Dhaba will definitely make you regret if you're on your way to the Queen Of Hills as they serve heavenly Punjabi food. 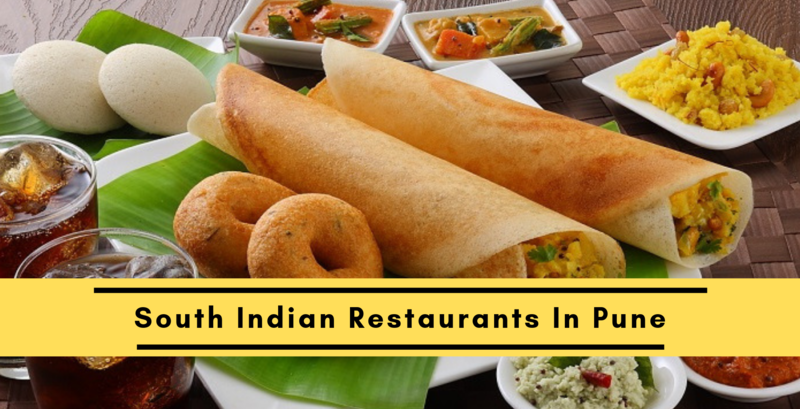 It's one of the famous dhabas among travelers as everyone is well-aware about their tempting meals. One should totally give their chicken starters a try! 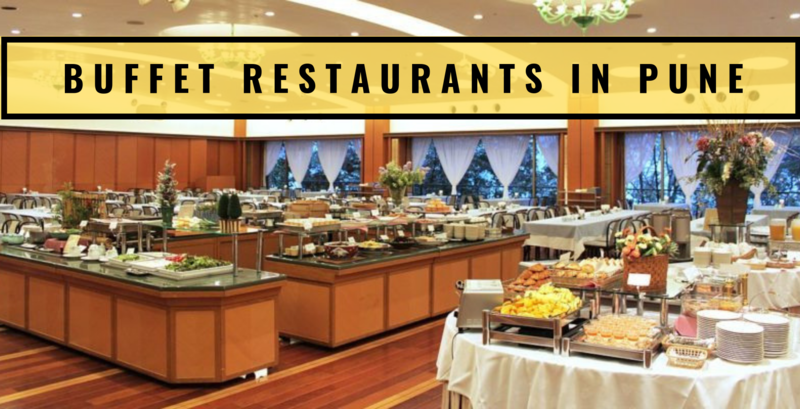 Karnal Haveli has established themselves with a huge name serving hundreds of people each day with mouth-watering food. 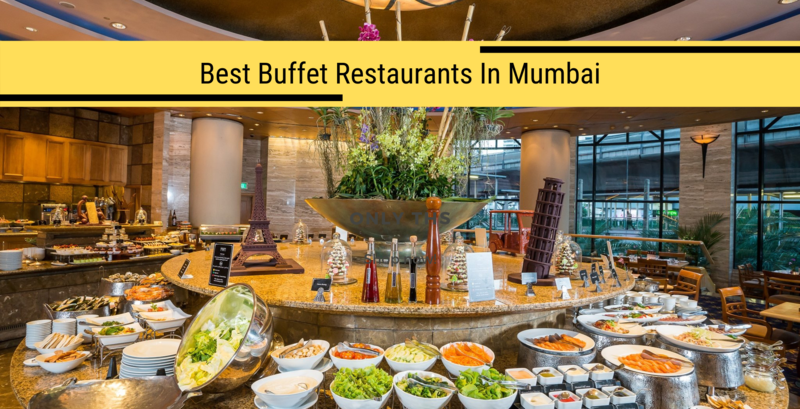 It's a paradise for all the vegetarians out there as it's a pure vegetarian restaurant with a drool-worthy menu. It's time to binge on some authentic Punjabi food! This dhaba was started by Mr. Puran SIngh - One will be able to locate this one right across the street from Ambala Railway Station. Puran Singh Dhaba is popular for its non-vegetarian dishes which includes the perfect combination mouth-watering butter chicken and naan. 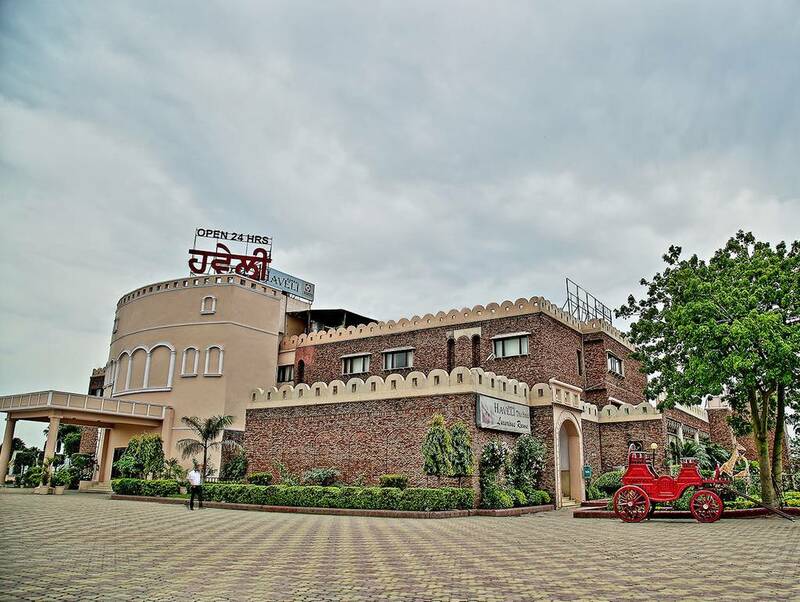 This Punjabi dhaba should definitely be on your list if you're going through Ambala. 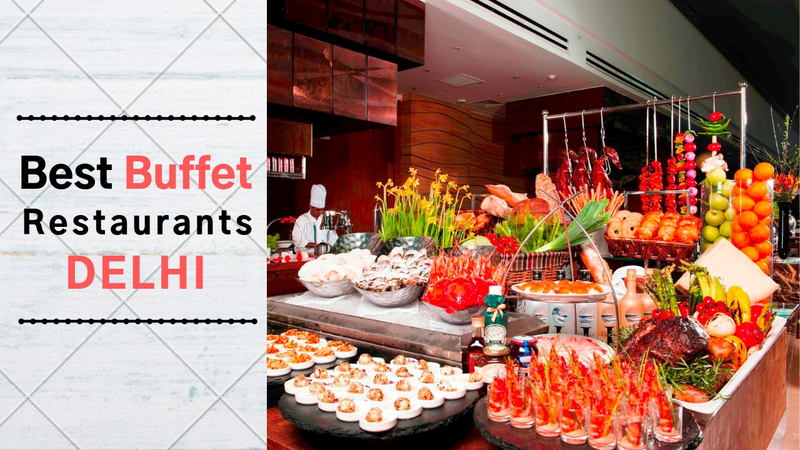 Craving for homely food with a twist? Then it's time to head to Sharma Dhaba. Binge on those buttery paranthas with a glass of lassi for a complete meal. 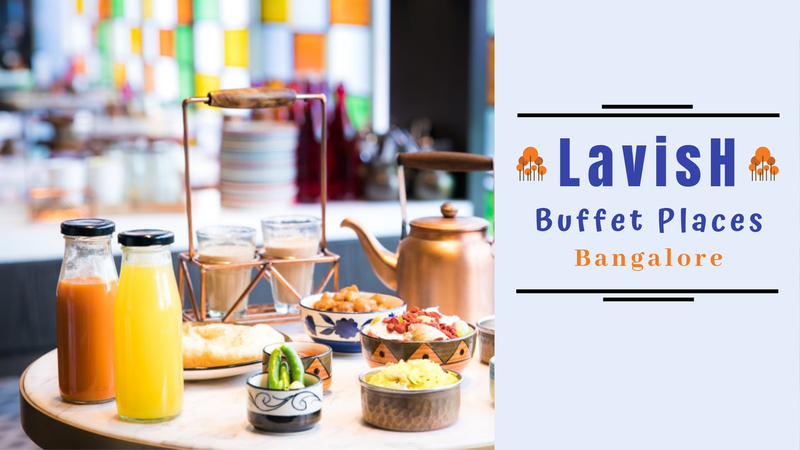 Their menu has the best of vegetarian dishes covered including - shahi paneer, palak paneer, malai kofta and so much more. Paranthas might not be your first option here as they've got authentic Assamese cuisine covered for you. It's time to try some spicy curries to sober down your hungry soul. 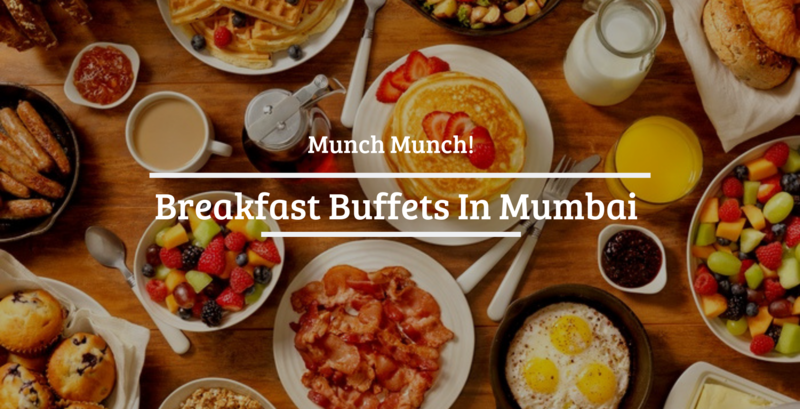 Their never-ending menu will leave you spoilt for choices. 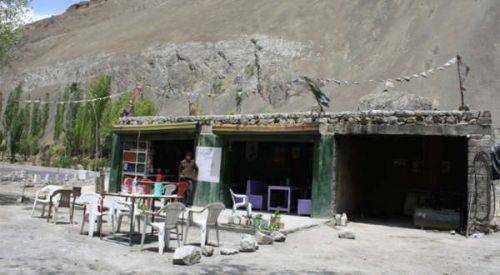 It's a heaven for travelers going through the Srinagar-Leh Highway as this dhaba is perfect for tea and food break in between a hectic journey. You'll love the homely food served at this dhaba - catering to the various vegetarian dishes. 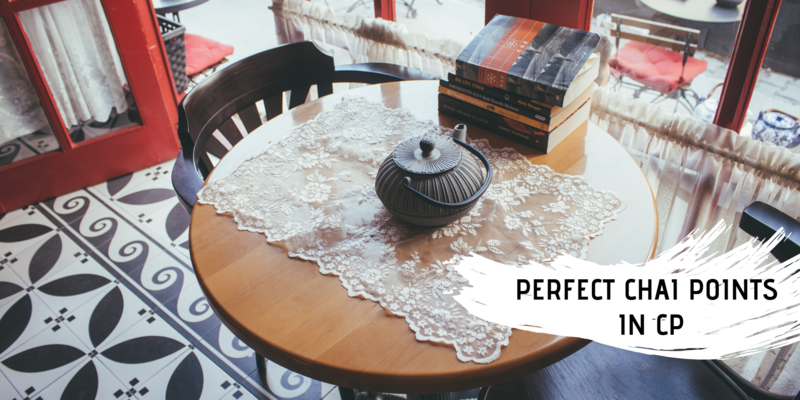 Apart from the food, the breathtaking view would be worth spending time here.